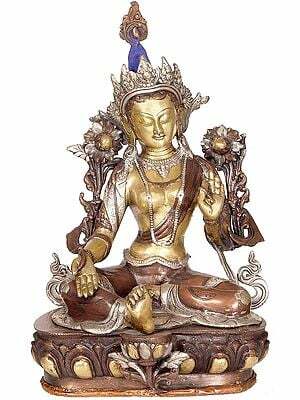 Ms. Palmo (Willa Baker), a disciple of His Eminence the Kalu Rinpoche, has studied and practiced Buddhism for many years. 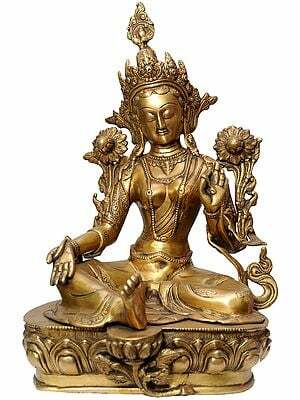 She has also formally completed a three-year meditation retreat. 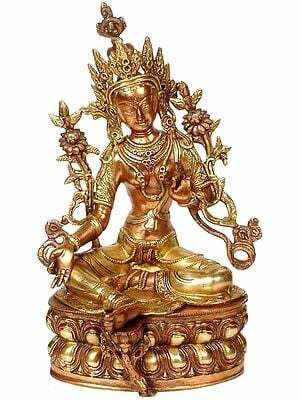 I pray to the Three Jewels and call upon the unfailing Dharma Protectors that her translation of Tarantha’s Lamrim (Stages of Path) guides and benefits all Dharma students and practitioners. May the merits gained through this noble deed ensure the acquirements of a conducive basis for happiness and well being to all sentient beings. Library of Tibetan Works & Archives (LTWA) is happy to publish the 17th Century Lam-rim: Taranatha’s Essence of Ambrosia, a stages of the path text designed as a series of meditations upon the key points of the path to state of Buddhahood, at a time when many people are interested in both meditation and in Tibetan Buddhism. We are indebted to Willa Baker (Lama Palmo) for her fine translation and thank her for providing he funds to include the Tibetan text in this publication. We would also like to thank Mr. Sangye Tandar Naga text and Ani Tenzin Choying for her valuable editorial assistance. It is hoped that this publication will prove a useful guide and will benefit its readers and practioners. Words composed by a master with Taranatha’s breadth of wisdom have their own unfathomable power. But many years of familiarity with the text have yielded some inkling of the magic that makes Taranatha’s book so stirring and has made the text popular over the centuries. First, and perhaps foremost, is the text’s sheer practicality. 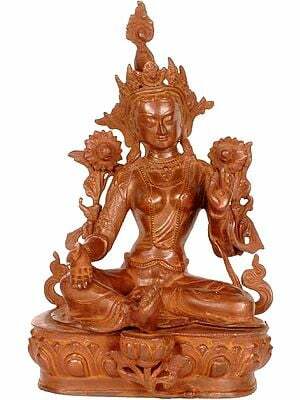 Taranatha composed Essence of Ambrosia as a simple, user-friendly, ‘how to’ guide for meditators. 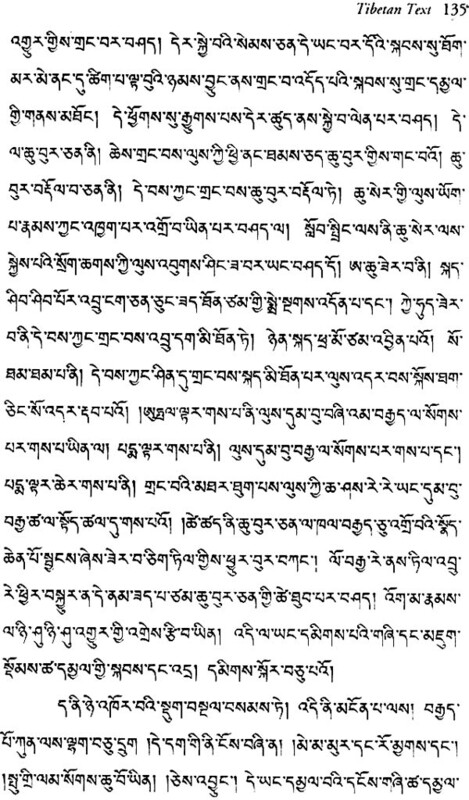 Unlike many other texts of this genre, Tsongkhapa’s famed Lamrim Chenmo for example, Taranatha’s text is pared down to its most basic structure. 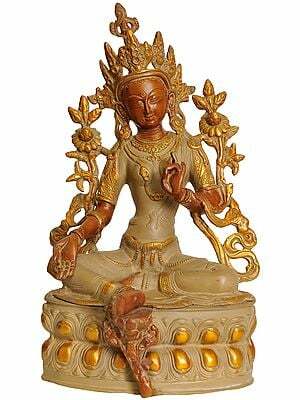 Like its title, Essence is the distillation of the most essential points of meditation practice for beginners on the Mahayana path. 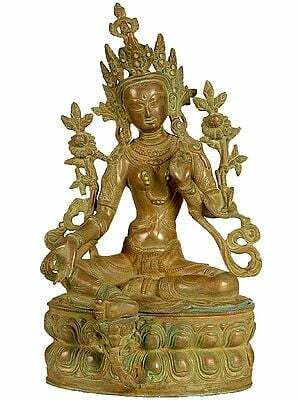 Taranatha does not, however, expound these points in the form of a treatise on Buddhist thought but presents them in the most practical conceivable form for students and instructors: as a series of meditation exercises. Taranatha makes it abundantly clear, through his frequent directives, that he expects the students reading his text to formally meditate on the concepts he presents and to do so in sequence until the student gains some depth of understanding of each contemplation topic. 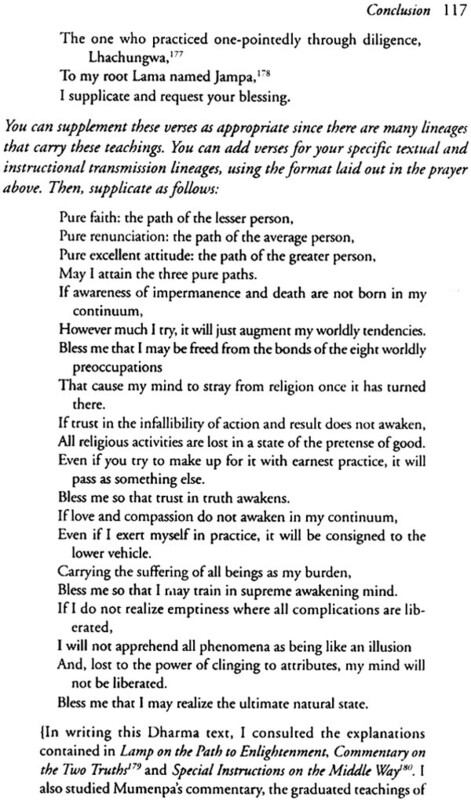 Furthermore, many of the comments he makes between contemplation sessions are directed toward teachers, indicating that Essence of Ambrosia was designed as a teaching manual for lamas and instructors in the monastic context who would have benefited greatly from Taranatha’s systematization of the Buddhist path when training young monks and nuns. The text’s appeal is amplified by the fact that Taranatha’s literary voice is not couched in the formal language of many of his contemporaries but is conversational, colloquial and accessible. Taranatha liberally uses vernacular terms to enhance description and drifts off easily into the occasional pertinent digression. His writing manages to be both informal and organized, so that the reader feels as if Taranatha is speaking rather than writing to the teachers and students for whom the text is composed. Taranatha offers the reader frequent and candid glimpses into his process of thought and composition. 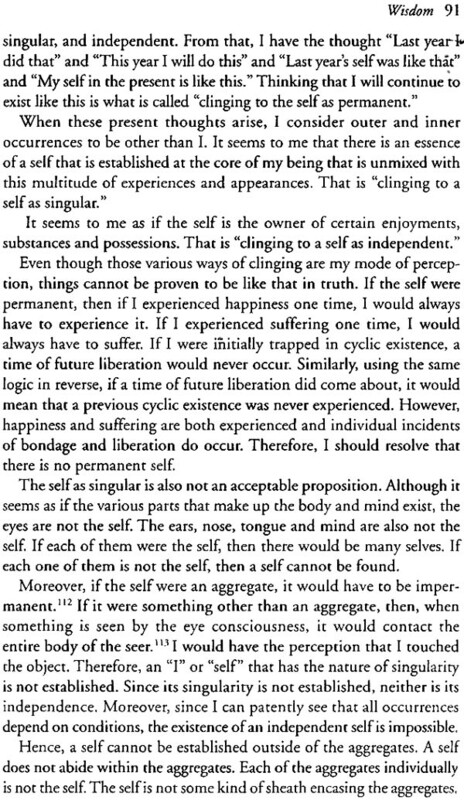 Perhaps because Essence of Ambrosia is so accessible, simple and relatively short, it became the principal “stages of the path” (Tib. 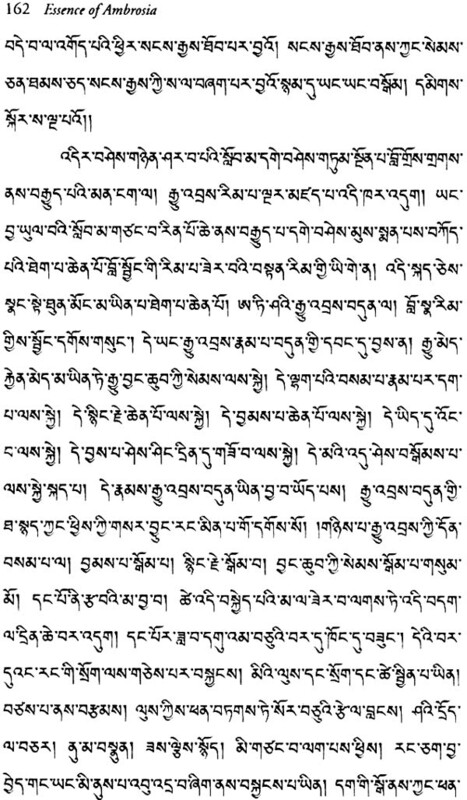 lamrim) text for the Jonang, Shangpa and Kagyu lineages and a favorite of a number of eminent lamas. 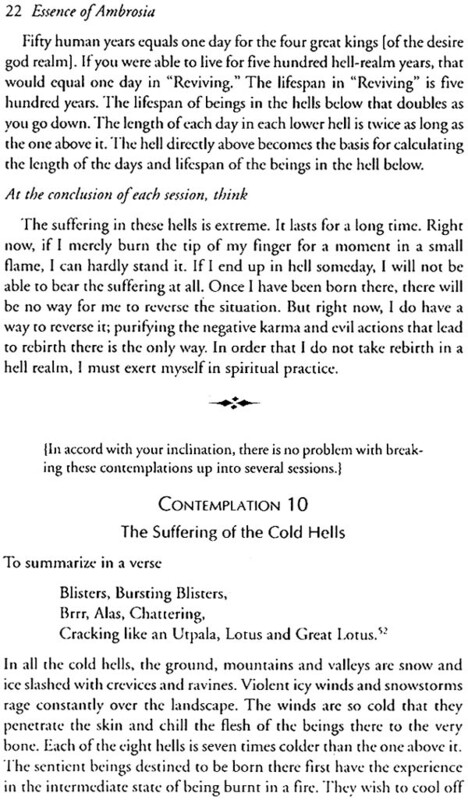 Jamgon Kongtrul (1813-1899), the brilliant scholar of the 19th Century non-sectarian movement specified Essence of Ambrosia as one of three texts his students were required to read at the outset of participating in his Three Year Retreat Program (the other two being The Jewel Ornament of Liberation and The Ocean of Certainty). In this century, Kalu Rinpoche (1904-1989), the principal heir of the Shangpa-Kagyu lineage, recommended this text to his beginning students, both at his home monastery in Sonada, Darjeeling and at his many centers in the West. The text is also taught in centers and monasteries of the Jonang lineage by Khenpo Tsultrim Dargye, Khenpo Ngawang Dorje and others in Tibet, India and the West. For the most part, Essence of Ambrosia was not a difficult text to translate because Taranatha wrote in a simple, conversational tone. 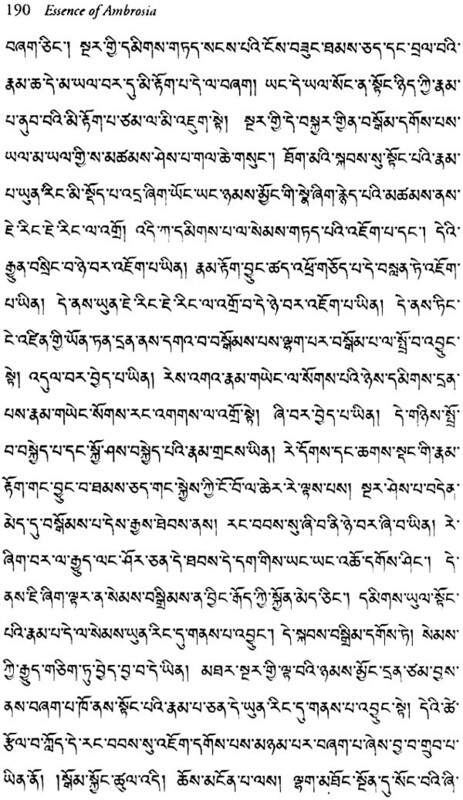 Three versions of the text were consulted for this translation: the Sonada version from Kalu Rinpoche’s collection of Shangpa books that was copied from Jamgon Kongtrul’s Treasury of Oral Instructions, the Dzamtang Tab. ‘dzam thang) version and the Phuntsok Ling (Tab. Phun tshogs gling) version. For use of the latter two, I consulted Lama Norlha Rinpoche, Khenpo Nyima Gyaltsen, Khenpo Ngawang Dorje, Dr. Derek Maher, Ani Jamdron and Dr. Jeffery Hopkins. Tibetan technical terms have been rendered in English when possible to make the book accessible to a broad audience. Taranatha’s original structural outline is included in the translation where it appears in the text in bold. For the purposes of organization, numbering has been added by the translator to parts and chapters. 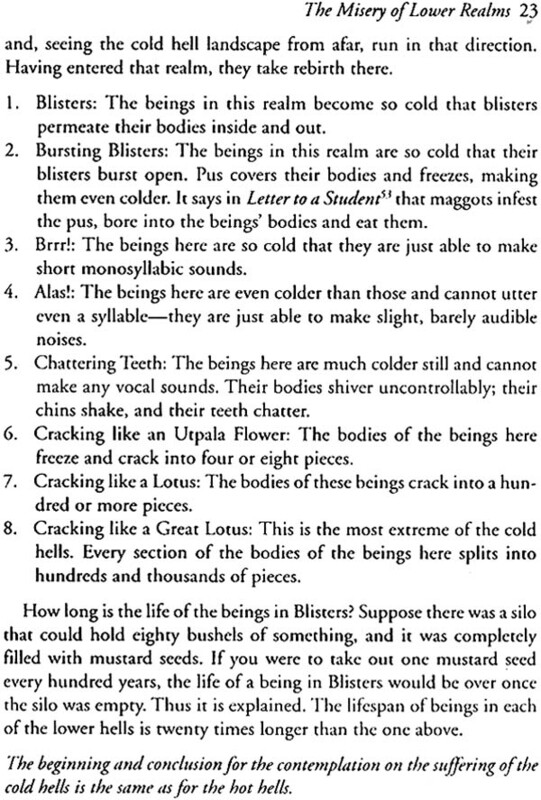 In addition, titles have been added to some sections and contemplations where Taranatha did not provide explicit titles in order to make the content of those sections more accessible to the reader, Taranatha quotes from a number of sources throughout Essence. Wherever possible, the original sources of these quotes are provided. 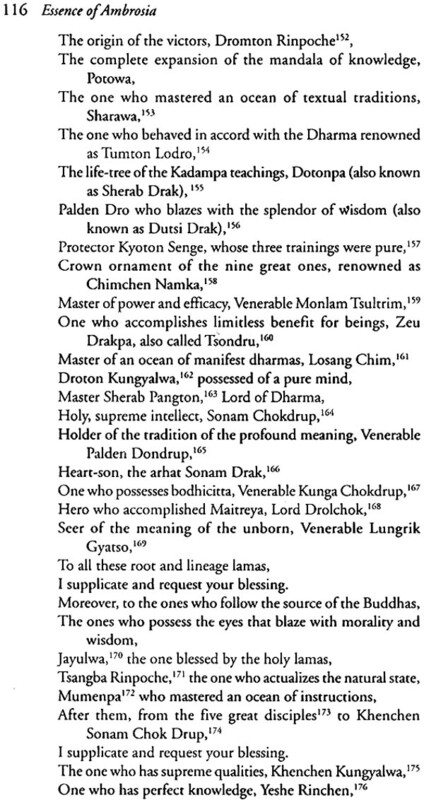 The first time a source is quoted, it appears in the footnotes in Sanskrit and Tibetan. Subsequent quotes are identified only by the English title and author. 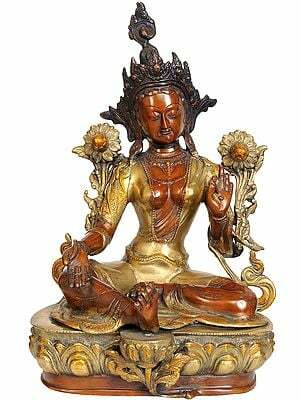 A Glossary of Technical Terms and Proper Names in the back defines technical terms with their Tibetan and Sanskrit equivalents. Throughout the text, Taranatha makes reference to standard classifications such as the five aggregates, the ten non-virtuous actions and so forth. 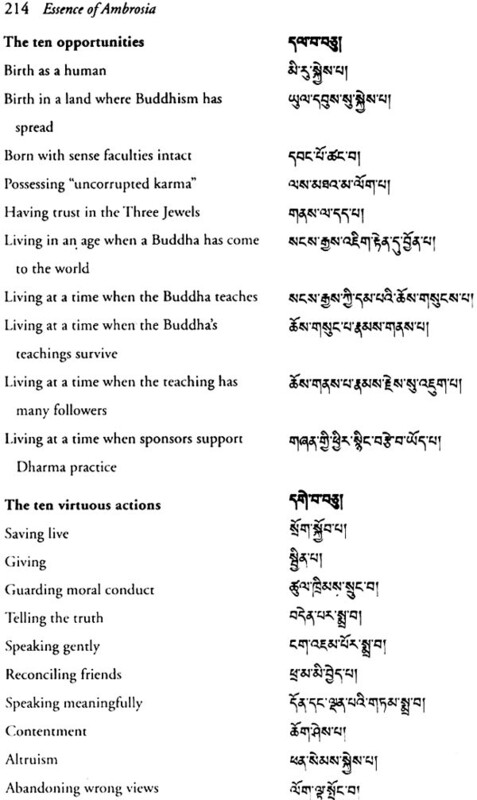 In order to assist students of Buddhism and Tibetan who wish to familiarize themselves with these very common categories, they are included with Tibetan script in a separate Glossary of Classifications. 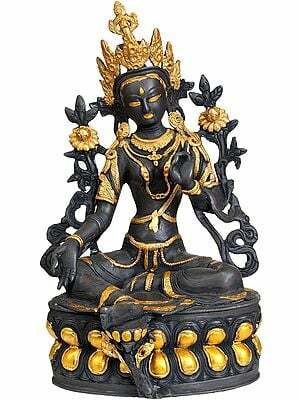 Essence of Ambrosia is a guide to Buddhist meditation, composed by the prolific and eclectic Tibetan scholar and practitioner Taranatha (1575-1634). 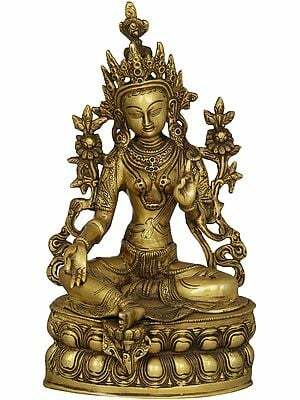 Following the lead of Atisha, Taranatha expounds a graduated approach (known as lam rim) to cognitive and meditative development designed to address the needs of three types of person: the person of lesser, average and greater capacity. 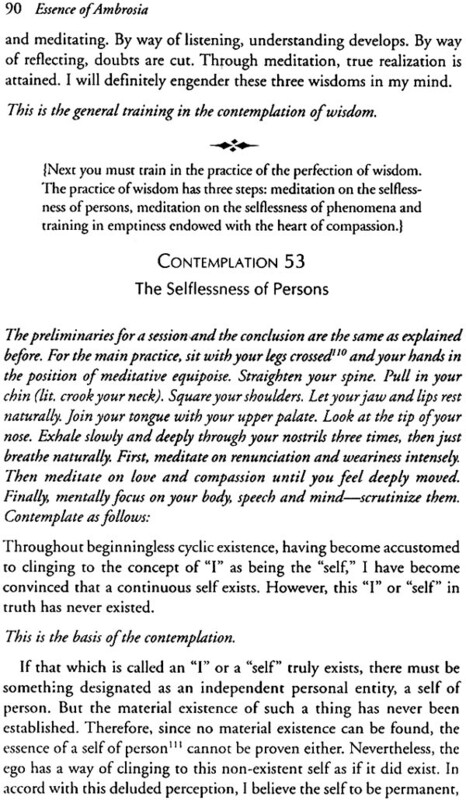 Taranatha’s innovative contribution to this genre is to instruct the student in “contemplation sessions”, that specifically guide a beginning Buddhist practitioner through the traditional practices of meditation, beginning with devotional reflection up to the apex of Buddhist meditation, insight (vipassana) meditation. 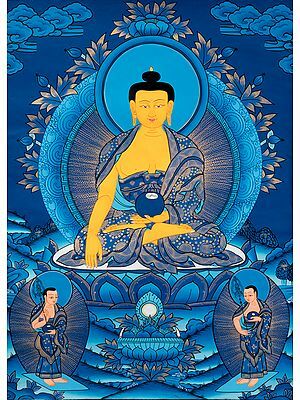 The result is a remarkably accessible and concise insider’s guide to the Mahayana Buddhist path. Willa Baker (Lama Palmo) holds an M.A. degree from the University of Virginia. 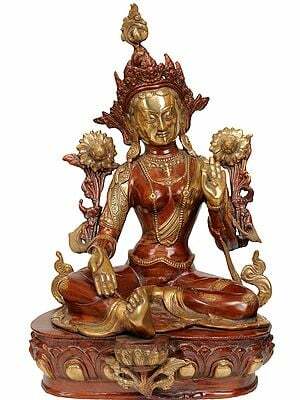 She completed two three year retreats at Kagyu Thubten Choling Monastery in New York. She currently resides in Cambridge, Massachusetts, where she translates, teaches meditation and is working towards a doctorate at Harvard University. “This is an exceptionally lucid translation of a seminal work on the principal practices and ideas in Tibetan Buddhism. An excellent resource for students, scholars, and practitioners alike.